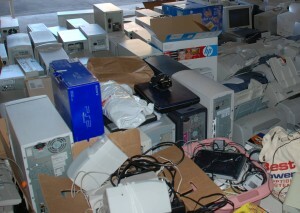 We will recycle almost any electronic device that does not contain Freon, or radioactive elements. We offer pick-up services for large quantity loads. Large Loads (more than a passenger truck/van) are accepted at our warehouse, please call for arrangements and directions. Pickup services are available for commercial locations with large loads. 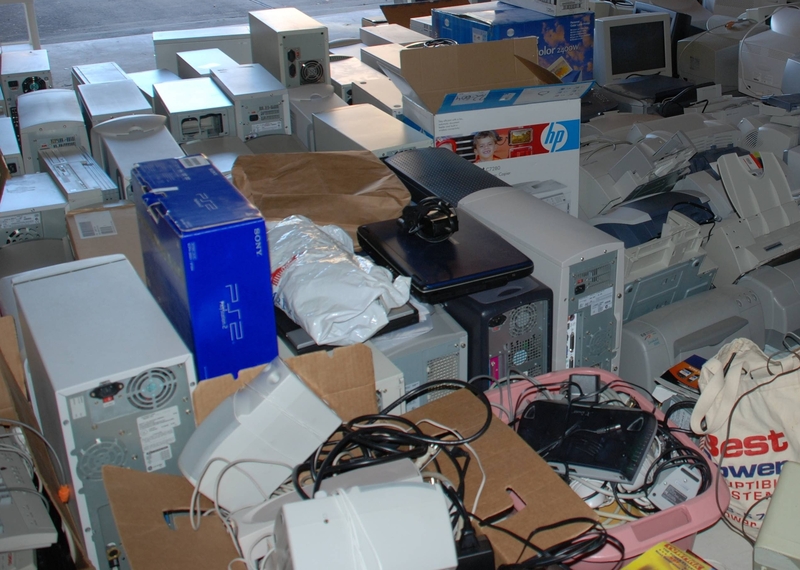 We can also be found hosting ewaste collection events in different locations around Oklahoma, be sure to check our calendar for recycling opportunities near you. *ESF Is a 501C3 Non-Profit Organization. 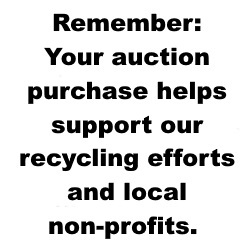 Your donated goods may be tax-deductible. Contact your tax professional for more information.